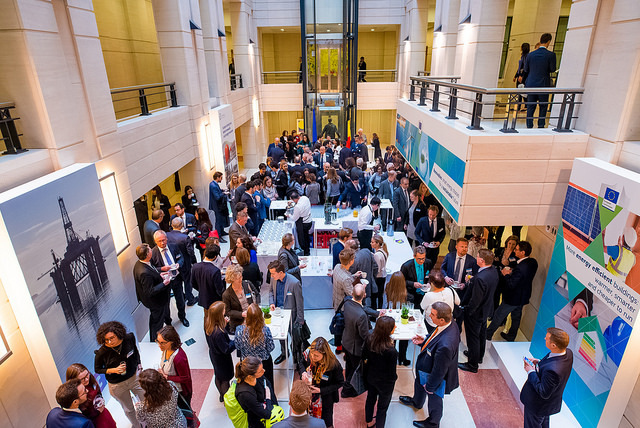 #EBS represents 18 years of bringing people together to discuss key European issues from policy, business and academia. The main topic of this year’s event, co-organized by EBS, is ‘the Role and Position of Energy in the Context of the EU longterm decarbonisation Strategy’. Since decarbonisation is quickly becoming one of the most important mandates globally, it is crucial that EU industries translate the European objectives into `sectorial goals and identify the technological and policy levers to reach them. This will require a certain level of cross-sector cooperation and coordination – which is why it is crucial to discuss these issues. 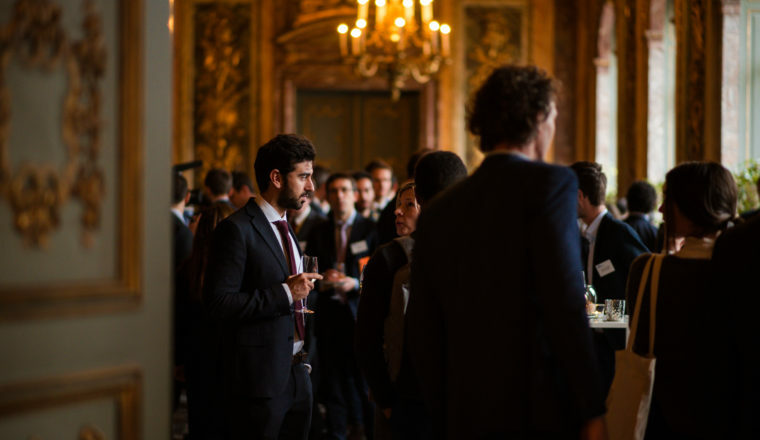 The EU Energy Summit provides both policymakers and business leaders the opportunity to voice their views and concerns for the future of Europe. The four plenary sessions will discuss if the sectorial integration is a necessary path to decarbonisation. 2019 is a year of change. European Business Summit is proud to announce Tomorrow’s Europe as the theme of its 2019 edition. Europe is at a crossroads, its time to choose between how to compete within a globalized economy and guarantee its own socio-economic model, between austerity and inclusive growth, and between digital development and job security. With the European elections and Brexit looming, now is the time to take stock of where Europe stands and to project where we see Europe progressing in the next 5 years. 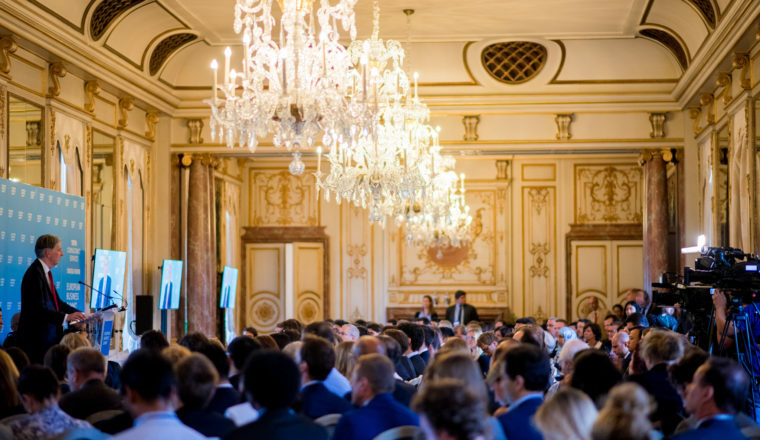 EBS 2019 speakers will engage with the audience to provoke meaningful discussions around the key issue shaping the future of tomorrow’s Europe. 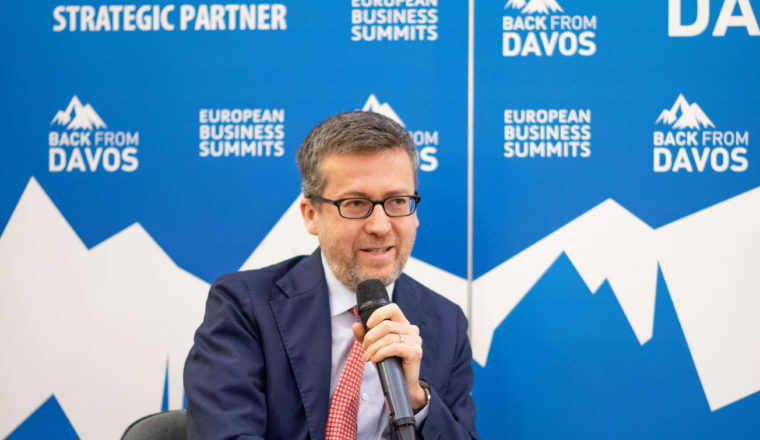 The European Business Summit had the pleasure to organise the Back from Davos event on Monday 28 January 2019 with EU Commissioner Carlos Moedas. The Commissioner, interviewed by Dan Michaels (the Wall Street Journal), offered our guests his takeaways from the World Economic Forum in Davos. Back from Davos participants discussed new global trends, challenges and opportunities impacting tomorrow’s Europe including the General Data Protection Regulation, artificial intelligence, climate change and technological innovation. Are you interested in partnering with us for the next edition of Back from Davos? Email partnerships@ebsummit.eu to find out more. Our annual by-invitation-only event, Back From Davos returns for it’s 5th edition on January 28th. 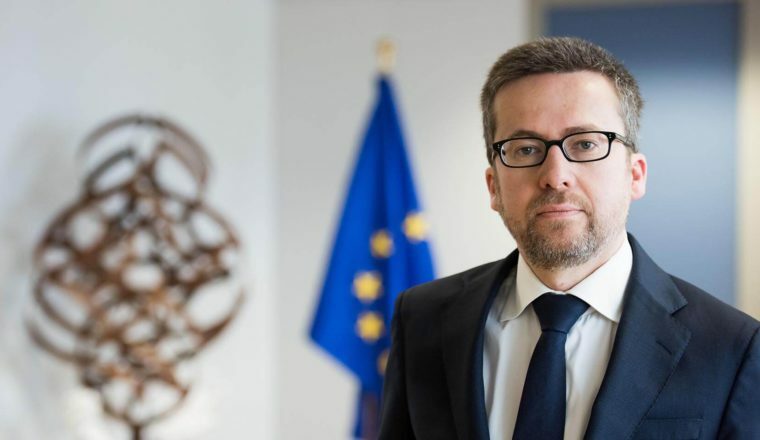 This year’s evening discussion features EU Commissioner for Research, Science and Innovation, Carlos Moedas. Back from Davos is an exclusive, by invitation-only annual evening discussion, where EU and national policymakers, business leaders and civil society representatives exchange views on key takeaways from the World Economic Forum that taking place on 22-25 January in Davos. 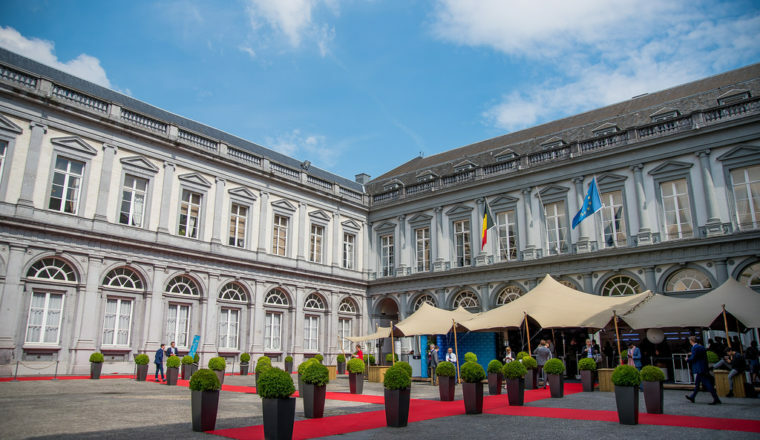 Back from Davos is held at the Circle de Lorraine in Brussels from 17:30-20:30. Highlights from the third edition of Think Digital! 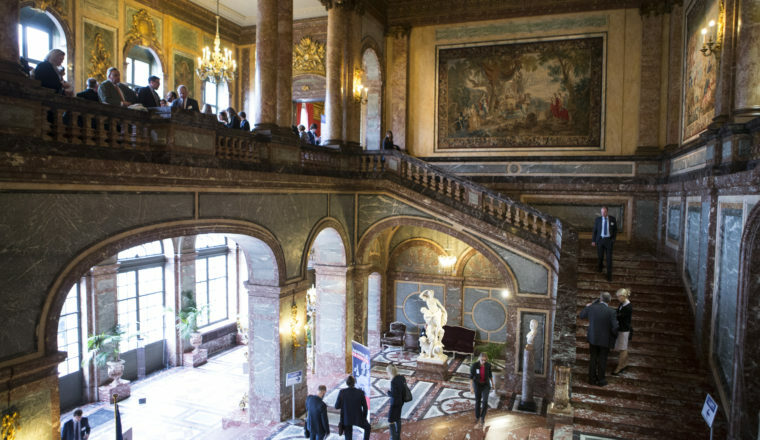 The 3rd Edition of Think Digital took place yesterday in the Egmont Palace. ThinkDigital provides the platform all the participants to take part in high-level discussions with our speakers. The panel discussions were inspiring and shed new light on the ‘hot topics’ of digital such as health data, Artificial Intelligence, cybersecurity and how businesses in the digital sector can embody the SDG’s. During the day, the coffee breaks and lunch provided the opportunity for both speakers and participants to share thoughts about the sessions and to make new contacts in this ever-changing sector. We would like to thank all of the participants and speakers who came yesterday, to listen and share your thoughts. We also would like to thank our partners: Tata Consultancy Services, BSA The Software Alliance, Orange, EFPIA, Copenhagen Economics, ETNO, UFO Drive and Euractiv for their support of Think Digital 2018! We hope to see you all next year for the 4th edition. – How The Digital Industry Can Achieve The Sustainable Development Goals? Once again EBS has enjoyed wide media coverage by some of the most prestigious international outlets. Find out what made the headlines around the world! THE PARLIAMENT MAGAZINE: EUROPEAN BUSINESS SUMMIT: WHAT’S NEXT FOR EUROPE?